The Tribe is the steward of 500 acres of Tribal lands, and the vast majority of it is undeveloped. These Lands are culturally essential to the Tribe, and as such the environmental health of these lands is critical. As stewards of the land the Natural Resources Department has a forestry program to protect the biological integrity of Tribal Lands. This program includes traditional forestry and fire management plan to maintain the health of wooded areas, as well as clearing and care of cranberry bogs, and replanting of beach grass in the Common Lands in Lobsterville. The Tribe’s connection with the natural world is critical to Tribal culture. With a sound understanding of wildlife biology, the Department ensures sound decisions in wildlife management. 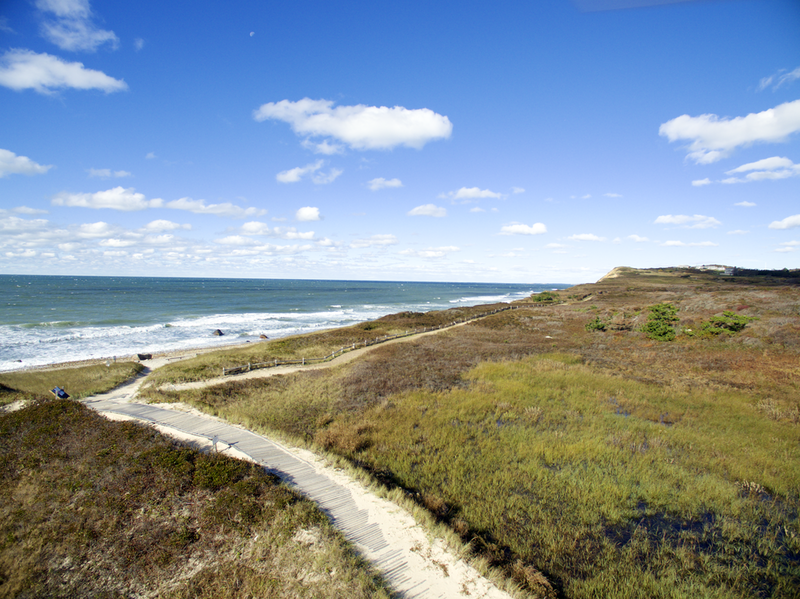 The Tribal Lands and Sea on Martha's Vineyard offer an amazing diversity of flora and fauna. Tribal sustenance use of natural resources is critical to the economic and cultural life of the Tribe. For thousands of years, the Tribe lived off the bounty of Martha’s Vineyard and the surrounding waters. While society is no longer arranged to necessitate a close link with nature, Tribal life benefits from use of natural resources for food, economic benefit, and cultural purposes.